Prodesign Axiom Series 6602 Eyeglasses Color 5524 Brown 100% Authentic, Price Match, Original Case, Cloth and Certificate Of Authenticity. 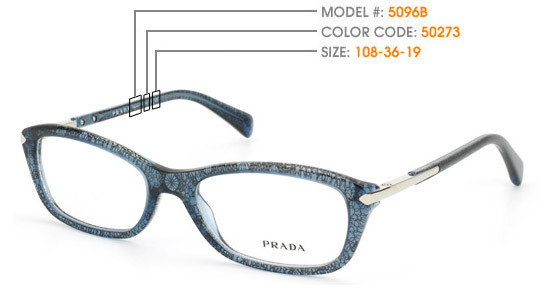 ProDesign Eyewear provides not only aesthetic appeal but also award-winning products. Having a strong root from classic Danish design, ProDesign Eyewear dares to be bold and optimistic. 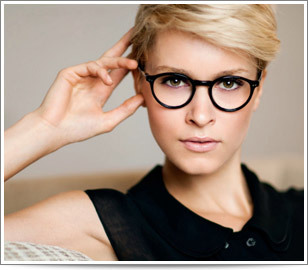 The frames that ProDesign have is not only trendy but also enhance the best facial features of its wearers. Having a ProDesign eyewear as a staple part of one’s outfit then is stylish. I am very much impressed with this pair of glasses. The quality and durability of this glasses make me impressed. Also their products and services are well refined.